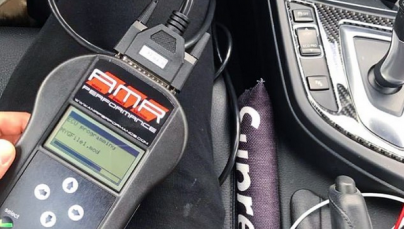 AMR Performance is the World’s leading aftermarket specialists in product development, manufacturing, software engineering. With over 65 years of race breed engineering, racing & development, we offer products and services that provide your clients, business and dealerships with quality products, services and the increase in vehicle reliability. employee in-house product technicians trained by AMR. employee in-house installation technicians trained by AMR. ability to properly install AMR products & services.